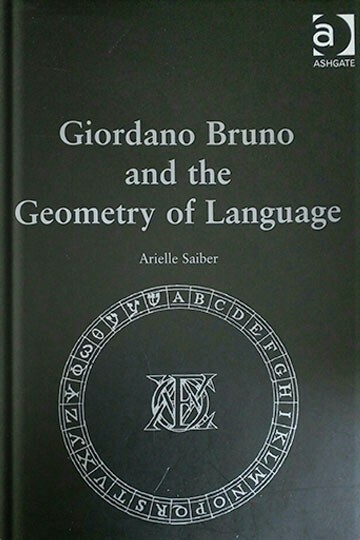 Through analysis of Bruno’s writings, Saiber shows how Bruno’s writing necessitates a crafting of space, and is, in essence, a lexicon of spatial concepts. This study constitutes an original contribution both to scholarship on Bruno and to the fields of early modern scientific and literary studies. It also addresses the broader question of what role geometry has in the formation of any language and literature of any place and time.